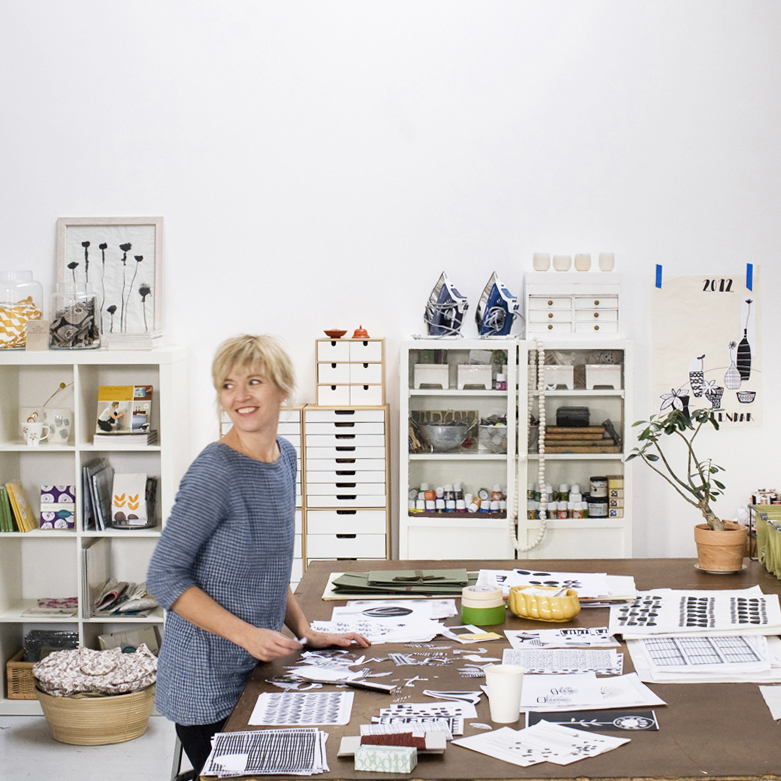 Are you interested to learn more about Lotta Jansdotter’s designs and work? Do you have any suggestions or ideas you want to share? Please email – we value your feedback. Getting in contact also gives us the opportunity to help you with any questions or concerns you might have. We look forward to hearing from you! If you have a store and would like to carry Lotta Jansdotter products and collections, please visit Shop + Trade on this website for more information.